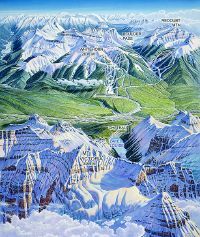 Commercial artist James Niehues is responsible for a large number of panoramic ski resort maps — those bird’s-eye-view illustrations showing all the runs. A lot of them are available on his web site: there are galleries for eastern U.S., western U.S. and international resorts, as well as regional views and summer resorts. Neat stuff. 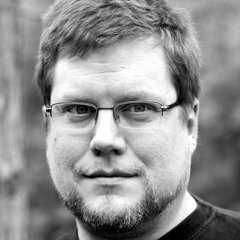 Via Kottke; see also Capn Design.